Planning a vacation trip in the near future? Are you looking for a unique experience where you can unwind and re-invigorate, as well as experience new and exciting places, people, and culture. If so, you should consider visiting Thailand. For those that are familiar with the country, the cities of Bangkok and Phuket might come to mind. If you’re looking for a more peaceful and quiet vacation, Natai Beach might be your good choice. A stretch of unspoiled beach with a virtual rainforest on the opposite side and no crowds, will provide serenity and some very special moments with Mother Nature. 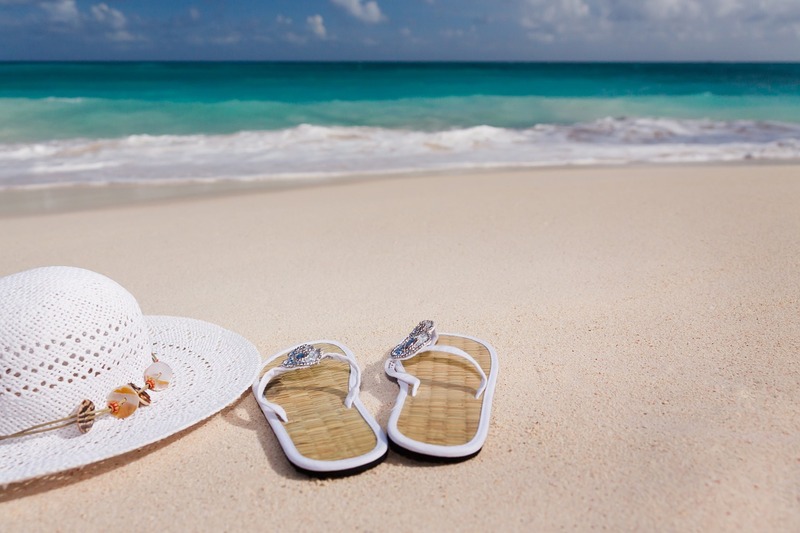 What and Where is Natai Beach? Natai Beach Thailand is a beautiful, pristine beach that’s situated along the west coast of Phang Nga Province and one of the best beaches in Thailand. It’s also known as Pilai Beach as is situated close to Pilai Village, approximately 3.5 miles north of Phuket, and is easy to get to. Miles of unspoilt secluded beachfront with soft golden sand and crystal clear water is an ideal destination to get away from the hustle and bustle of everyday life. Natai Beach hasn’t been commercialized with huge hotels and common attractions like water sports, so it’s an untouched piece of nature that can still be enjoyed and appreciated. The road that runs alongside the beach offers gorgeous views of coconut groves and lagoons filled with flowers. You will feel like you’re in the middle of a rainforest on one side while viewing the serene views of the ocean on the other. You will find a few hotels interspersed throughout the area and a restaurant or two serving typical Thai dishes and seafood, but otherwise the area is largely uninhabited. No one hawking or selling their wares anywhere on the beach. There are nearby towns such as Khok Kloi, and of course Phuket, where you can find inexpensive eateries, convenience stores, and lively nightlife. Natai Beach is about 30 minutes from Phuket International Airport. If you are driving, you would follow Thepkasattri Road north, and then cross Sarasin Bridge to get to mainland Thailand. About two and a half miles after the bridge, you will take a left turn onto Route 3006. In just a few minutes time, you will arrive at the southernmost part of the beach. This road, Route 3006, runs along most of the beach. The drive from Phuket Town is about an hour, and if you’re viewing the drive on a Natai Beach map, it’s a straight shot with a few turns. There are a multitude of activities and sites to see in neighboring areas of Natai Beach. After you’ve enjoyed your quiet time relaxing and de-stressing in the solitude of Mother Nature, head out to take in the majesty that is Thailand. If you like a bit of adventure or prefer a day of pampering at a spa, you will find it in Phang Na, or neighboring areas like Khao Lak. Phang Nga is the opposite of busy Phuket. It’s a very peaceful and tranquil setting, offering amazing eco and marine parks, waterfalls, and limestone caves. The National Park, called Ao Phang-Nga, has over 40 islands and over 20 dive sites. As you tour the area, you will be treated to spectacular views of turquoise bays and limestone cliffs. Other national parks in the province, Surin Islands and Similan Islands, also offer immaculate beaches, pristine reefs, substantial marine life, and excellent diving and snorkeling. Some of the best dive sites in the world can be found here, as well as indigenous people called sea gypsies in a place called Morgan Village, who still live the traditional lifestyle of a time long past. Many excursions to the Similan Islands are started from Khao Lak, as it’s much cheaper from this point versus Phuket. Some other activities include sightseeing boat trips, kayaking through limestone caves, hiking to waterfalls, jungle safari tours in the Khao Phra Thaeo National Park, and watersports like water skiing. There are many fishing villages in the surrounding area, and one called Ko Panyi, that is completely built on stilts. The International Tsunami Museum is worth a visit for those interested in the impact of the devastating event, and you can view memorials on-site. Thailand is known for the Big Buddha and other beautiful temples. 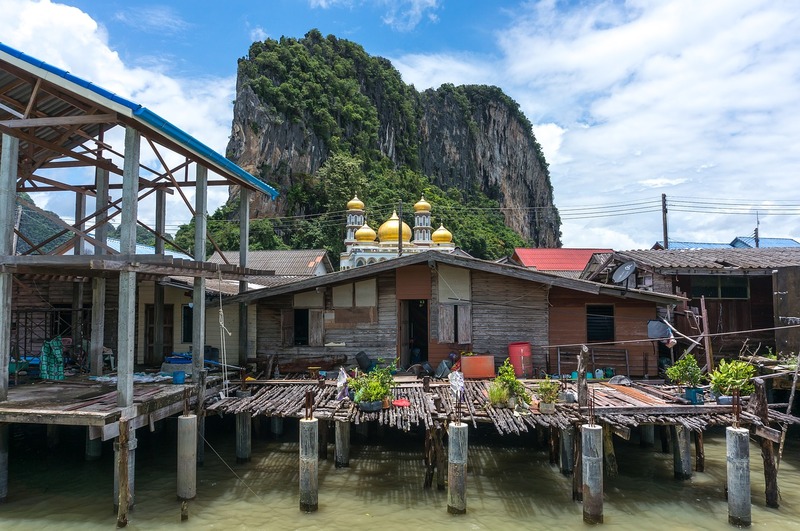 There are many temples in Phang Nga and a big attraction near Phang Nga is the cave temple, Wat Suwan Kuha, where the exit leads to a forest and a multitude of monkeys. There are many excellent spas near to Natai Beach when you’re in the mood for some pampering. The national park in Khao Lak is home to jungles, caves, waterfalls and limestone cliffs. 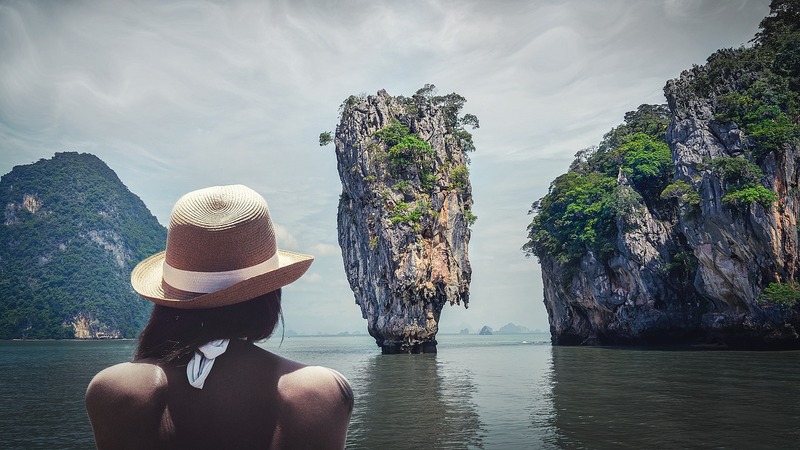 Head to James Bond Island from Khao Lak and kayak through legendary and beautiful limestone caves, while enjoying the incredible scenery. Khao Lak is also home to fun shipwreck dives where you can explore a piece of history. Another attraction in Khao Lak is hot springs, which are located near Khao Lak Lam Ru and the Thai Muang National Park. Night markets, which operate on Wednesdays and Saturdays, are situated about 20 minutes away from Khao Lak Beach, and are a fun and entertaining way to get to know the culture of Thailand, sampling different Thai dishes and treats. Biking tours are available to explore Khao Lak; you will travel through beautiful scenery, including forested areas and secluded waterfalls. There are a variety of Natai Beach villa luxury accommodations to choose from that are nearby Natai Beach. Exclusive resorts, villas, and high end hotels with five star facilities dominate the choices. There are also more affordable lodgings available for those travelers that are on a budget. 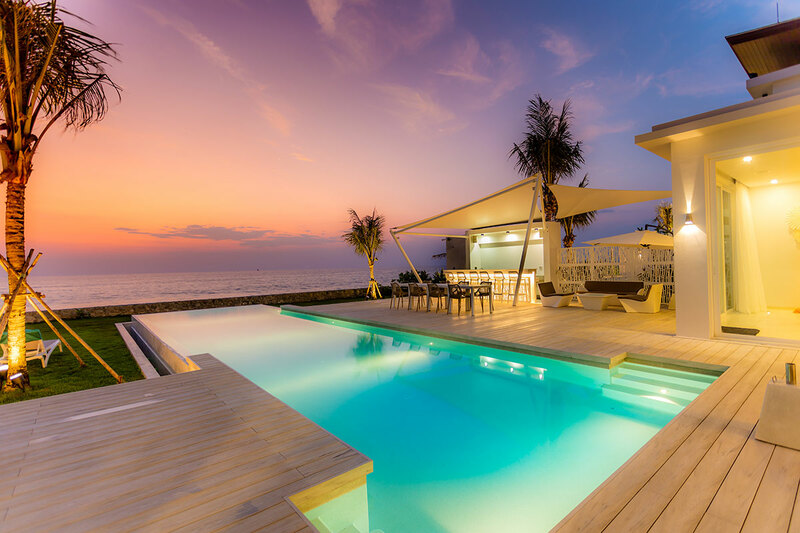 Coastal Escape Natai is a luxurious waterfront 5-star property close to Phuket and Krabi that offers comfortable and spacious accommodations and competitive rates. Amenities include full spa treatments, breakfast served daily, use of mountain bikes and kayaks, and complimentary transfer both ways from/to any location on Phuket.